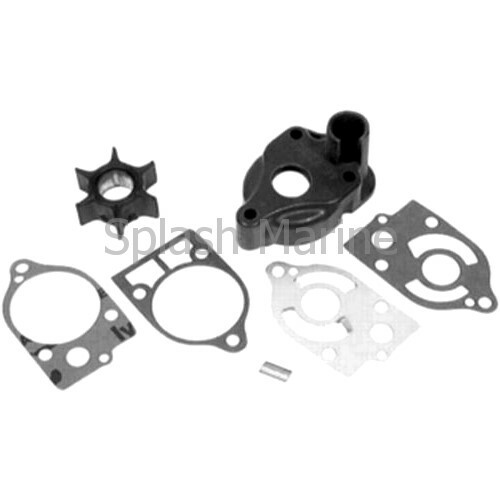 Upper Water Pump Kit to Fit Various Mercury and Mariner 2-Stroke Outboard Engines 30hp - 70hp. See below for specific application. To check the application of this part for your engine, please contact us with your engine serial number. Kit includes all parts to service the upper water pump.